Painaustralia has launched a new report it says exposes the burden chronic pain is placing on individuals, the community and the wider economy. The report, ‘The cost of pain in Australia’, has been prepared by Deloitte Access Economics. 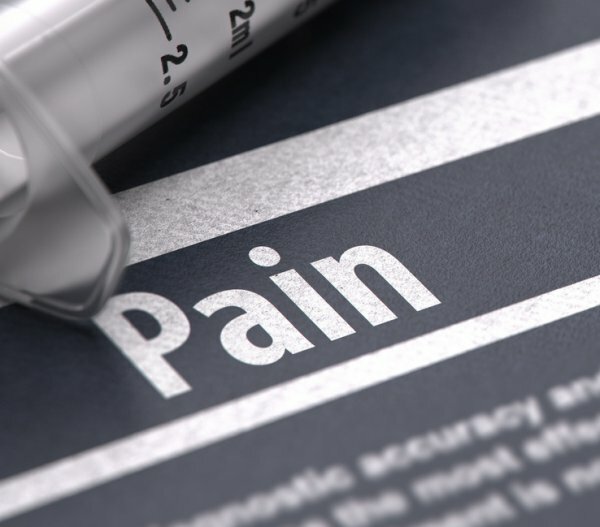 It has found over three million Australians live with the limitations imposed by chronic pain. “Restricting the activities people can undertake, chronic pain can reduce a person’s ability to work, disturb sleep and cause fatigue, and have a detrimental impact on relationships,” said Associate Professor Malcolm Hogg, Head of Pain Services at Melbourne Health and Painaustralia Director. “This is why the impact of pain is so great, not just in dollar terms, but in lost potential, to contribute, to participate. The rising rate of deaths associated with prescription opioids is just one indicator that we aren’t dealing with chronic pain well in this country,” added Associate Professor Hogg. According to Painaustralia CEO, Carol Bennett, the issue is made worse by the fact almost 1.45 million Australians living with chronic pain also live with depression and anxiety. “This number is likely to rise to more than 2.3 million by the year 2050 if we don’t act now. These are numbers which we simply can’t ignore,” she said. “Without genuine reform, quickly implemented, our research shows the cost of chronic pain will climb from $139.3 billion today to $215 billion by 2050, putting even more pressure on the back pockets of patients and an already struggling health system that is ill-equipped to adequately manage chronic pain," said Ms Bennettt. “It is my sincerest hope that this revealing and important evidence will compel national action in how we respond to pain. In a country like Australia, we must do better for the millions of people in pain. Anything less is unacceptable." The report also found that Australians are paying around $2.7 billion in out of pocket expenses to manage their pain - this includes medicines - and that around one-fifth of all GP presentations involve chronic pain. Ms Bennett said the organisations National Action Plan calls for the roll-out of a pain specialist-designed and led national GP training program. "At an estimated cost of $45 million, the program could yield savings of $209 million in overdose-related costs alone," she said. The report also suggests a doubling of access to multidisciplinary care. This would come at an annual cost of $70 million but could save $271 million through the health system, reduced absenteeism and overall improved wellbeing.